Stanley D. Fugate, 74, Kansas City, Missouri passed away April 6, 2019. He was born January 28, 1945 in Kansas City, Missouri. Stan is survived by his wife Carolyn of the home, daughter and son-in-law Stacy and Joe Pretz and son Jeffery, five grandchildren; Sam, Max, Jordan, Joseph and William and two great-granddaughters. He is also survived by his brother and sister of the heart Lou and Pam Haney and their beautiful family. He was in the freight business from the age of 17. Before retiring, Stan owned his own cartage and warehouse business. He was also active in Traffic and Transportation for many years. 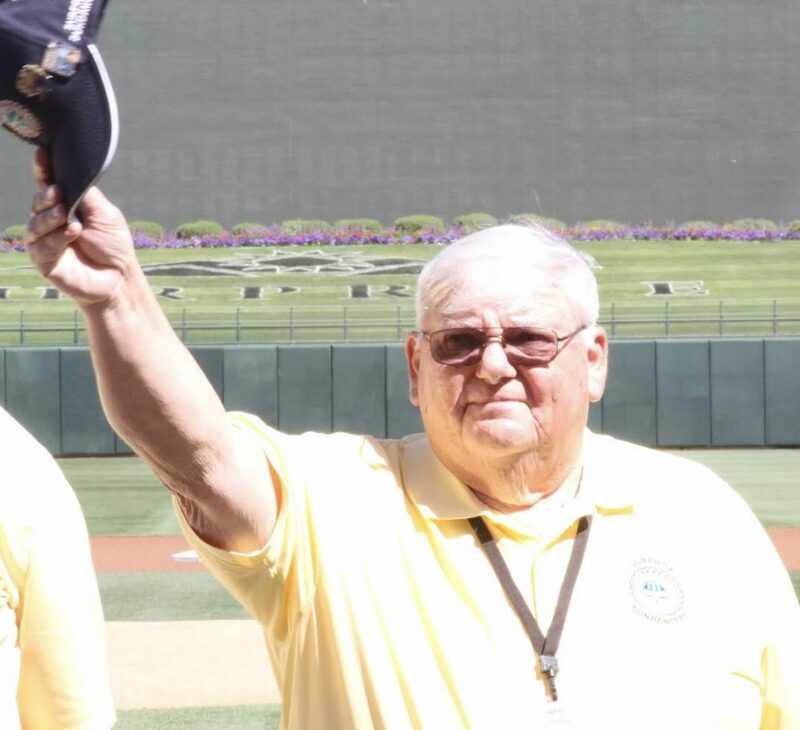 Stan was “Forever Royal” and a season ticket holder for many years with his brother Lou. Stan was a kind, generous man with a great sense of humor. He will be missed by his family and the many friends that he considered family. He will be sorely missed by all of us – especially by my dad, Ralph, and I. I know how much my dad loved going to the games with Stan and Lou all those years. I loved seeing him at the walks for Downs Syndrome and he always had something kind to say. A wonderful man who leaves behind many wonderful memories. We had great times together with our blended and extended families. (Eternal Bond with the Haney Family). Prayers for your family! We are thinking of all of you at this difficult time. So sorry for you and your family for your loss. Our hearts go out to you and all of the family. Wish I could give you a big hug!! We’re thinking of you with hugs and prayers. We loved Stan and will always cherish the friendship we had and all the great times we spent together. He was one in a million. RIP Stan. I am very proud to have known him. My sincere heartfelt sympathy. Carrie you and your family are in my thoughts and prayers. so sorry for your loss, he will be missed by so many people and the Royals lost a true fan. Pat and I enjoyed our visit in Surprise with you guys and I’m so glad we were able to do it. We always enjoyed playing cards with Stan, and will miss him very much. He was a great guy. So sorry for your loss. Thank you Stanley for our time as co worker and the happy tixxxxmes we spent together so many years ago as friends. Bless you and your family on your next journey. Thank you Stanley for our time as co worker and the happy we spent together so many years ago as friends. Bless you and your family on your next journey.